JUST LIKE FAMILY... ONLY CLOSER. 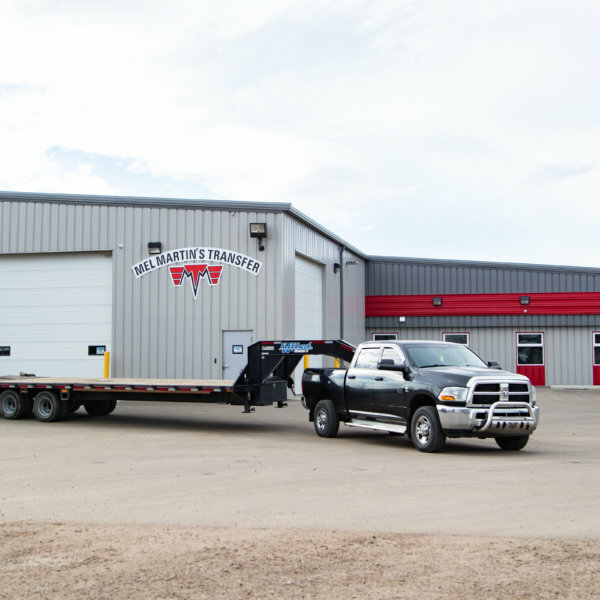 Our family drives business in Alberta.  For over 40 years we’ve understood that regardless of your location on – or off the map, when you need goods and equipment safely, quickly and carefully moved from here to there or there to here, you want a transportation service provider delivering valuable, cost-effective productivity solutions for your ultimate peace of mind. 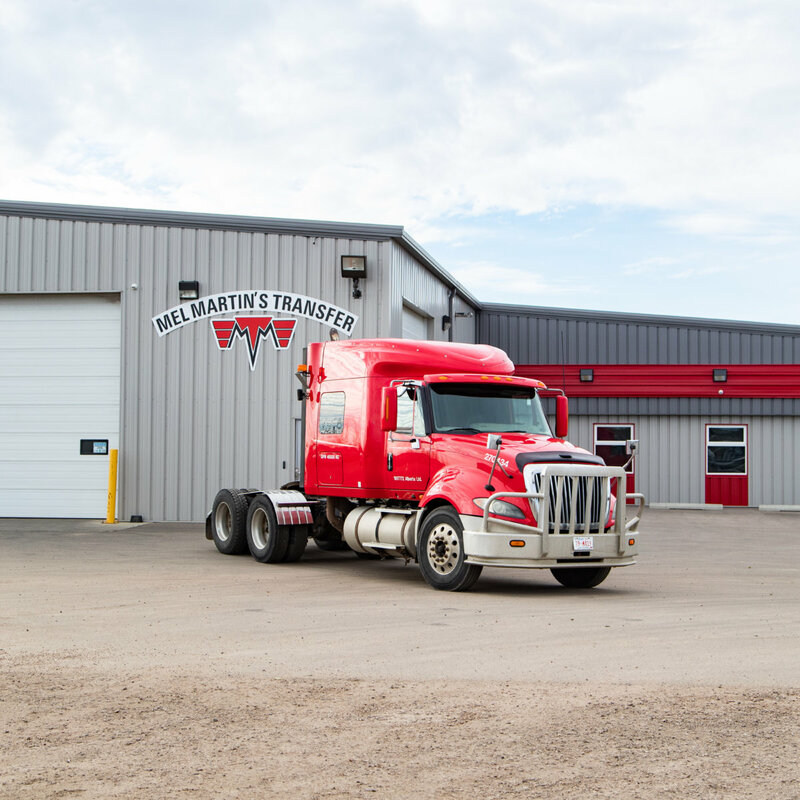 From our base of operations in Fort Saskatchewan, we know no boundaries… providing trucking, transport, hotshot and logistics services within the Industrial Heartland, into Edmonton, Sturgeon and Strathcona Counties, and throughout the province. 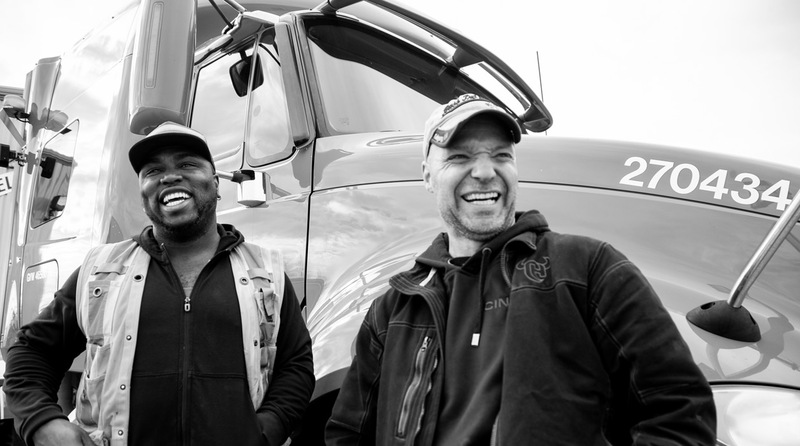 These are our neighbourhoods; our backyards and back roads… and our oil and gas, construction and heavy industry clients are our friends, neighbours and extended family. 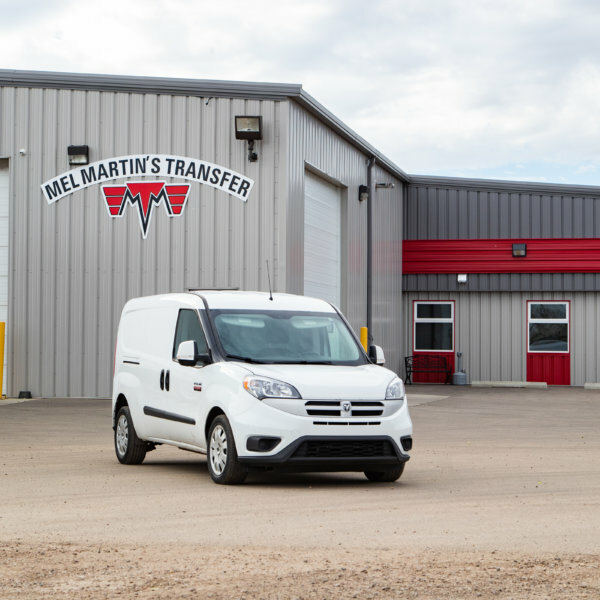 We’re close… and we know just how and when to get going on straightforward, reliable transfer services of any size or complexity to all points throughout the province. But we’d like to get closer. So let’s take this somewhere. 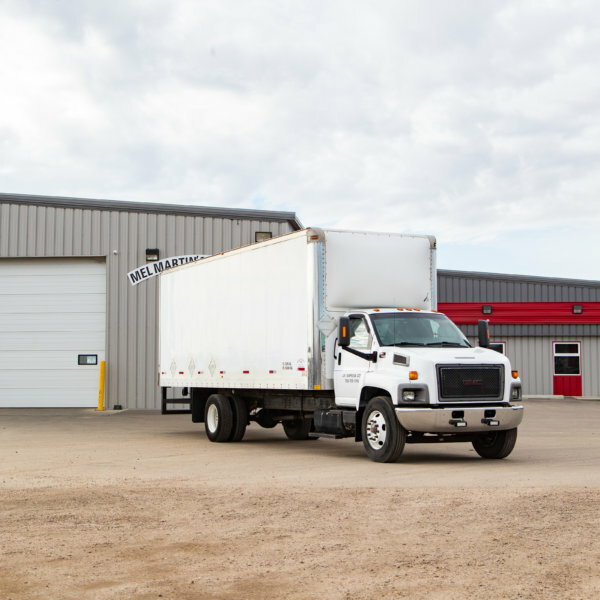 If it needs to move, contact us. Calls made between 7:30am – 10:30am are picked up and delivered that same day. Calls made after 10:30am and before 3:00pm are picked up and delivered the next day before noon. 2 hour local service, 24hrs a day, 7 days a week. Province-wide and beyond direct service, 24 hours a day, 7 days a week. Local Tractor service by the hour. Over-dimensional/ pilot service available. Short and long term trailer staging. 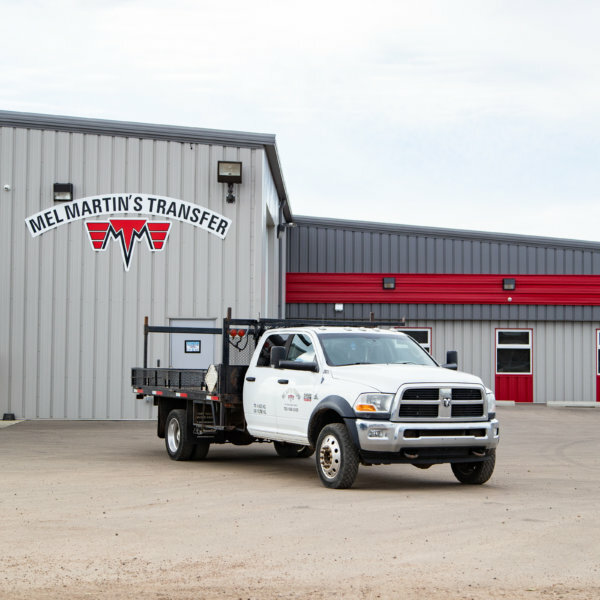 Please note: your e-mail messages are sent directly to Mel Martin’s Transport Inc. Information you provide is kept private and confidential and is used only for responding to you.  Your information or e-mail address will not be sold or shared with anyone.